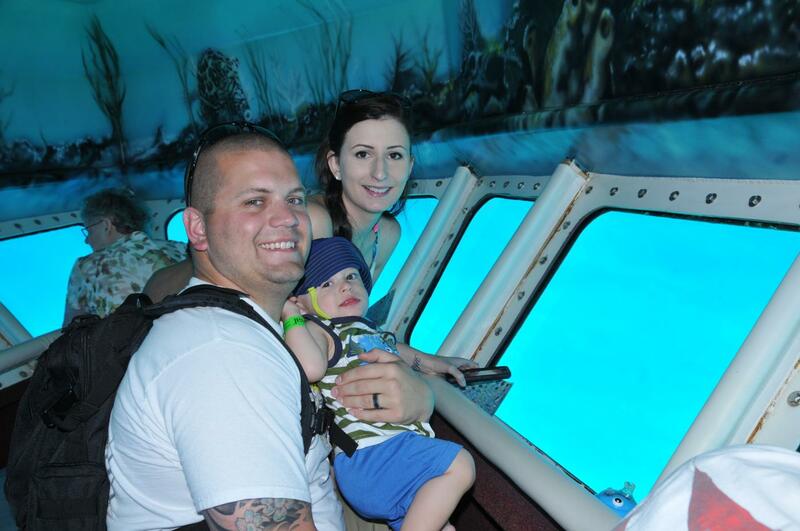 Note: The below are only some of the many great adventures available at this destination. 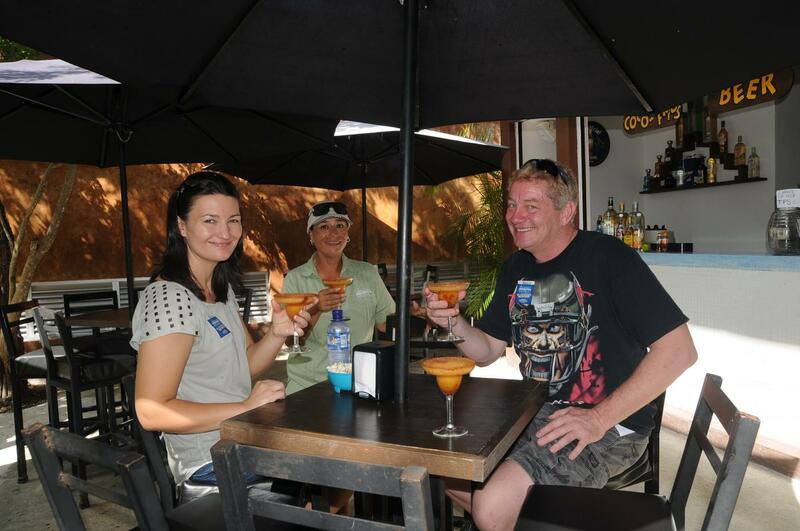 All available excursions are listed and can be booked directly via your cruise line's website or onboard the ship. 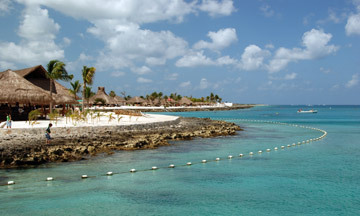 Zoom high over Cozumel ad then relax at one the island's top Beach resorts. 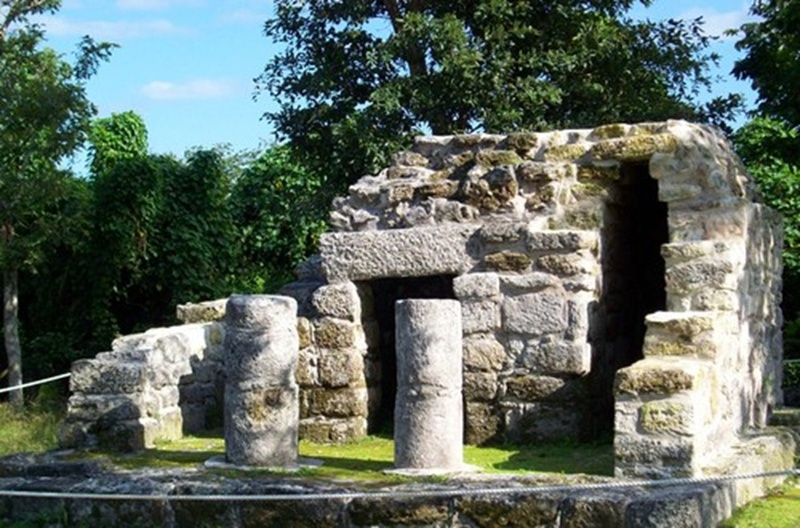 This Cozumel shore excursion is an exciting way to add fun ashore to you fun afloat. 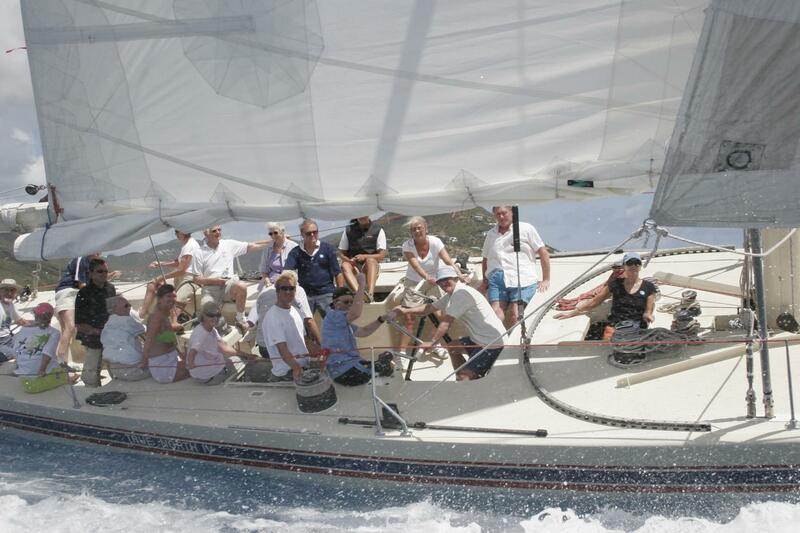 Join in the fun of this exciting combo tour! 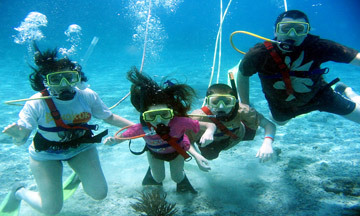 Enjoy the unique experience of getting behind the wheel of your very own speedboat and explore the underwater world with your snorkel equipment. Start your engines and hold on to your hats! Say hello to life on the open road as you journey around the island in a customized Dune Buggy convertible. 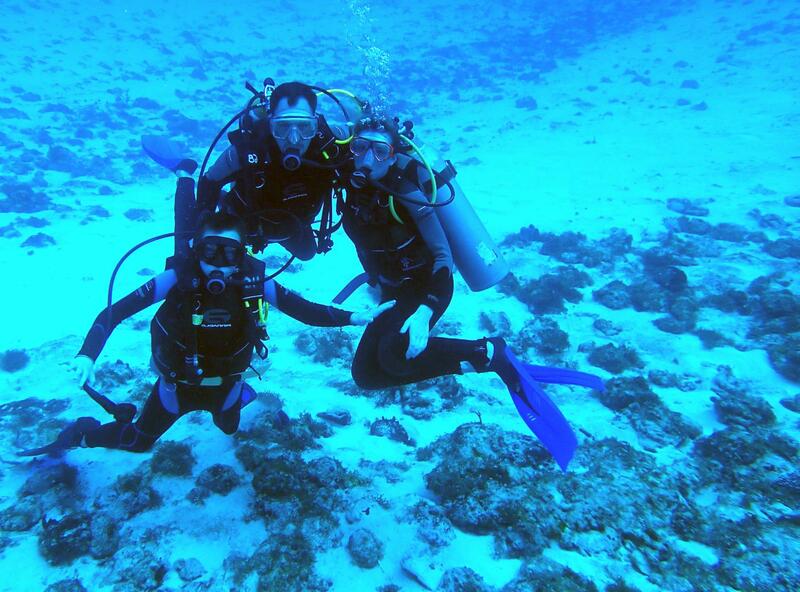 Take this opportunity to dive in the crystal clear waters of Mexican Caribbean with one of Mexico's premier dive operators. 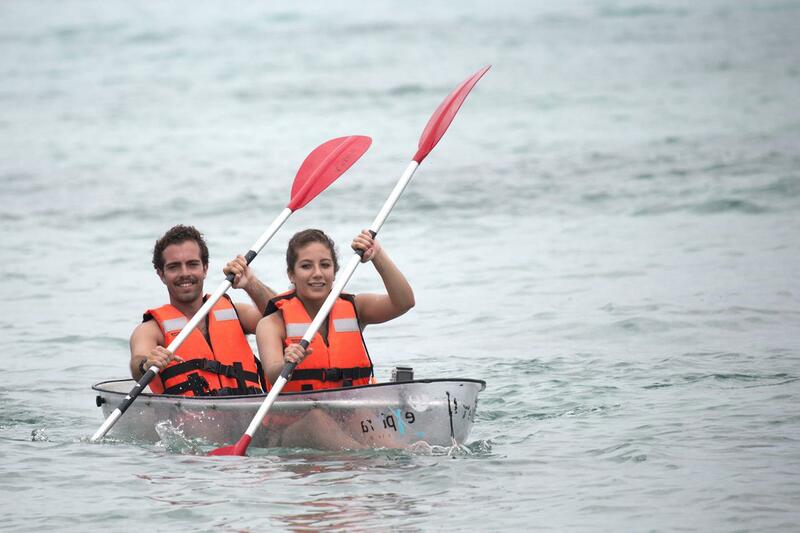 Experience the Caribbean Sea like never before- gliding over he coral reef in your very own cleak kayak! 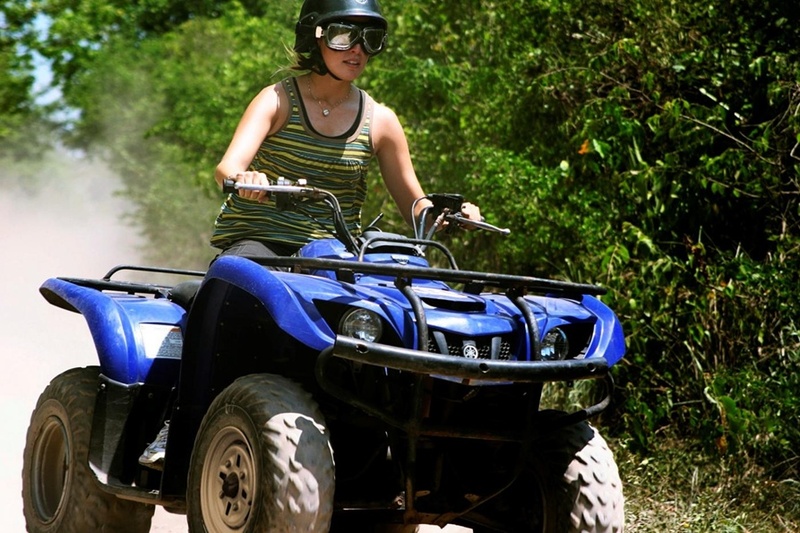 Get ready for the ride of your life on this Cozumel ATV Adventure and Beach Day. 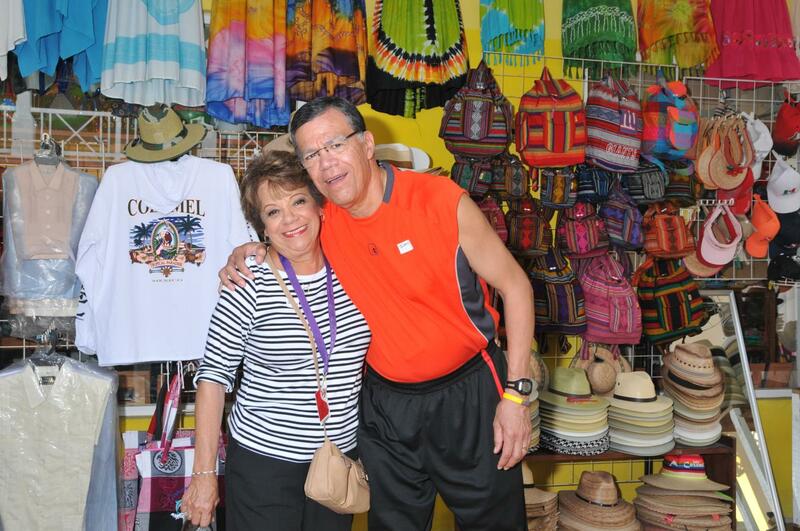 Tour Cozumel and experience its culture, history, scenic beauty and wonderful shopping. 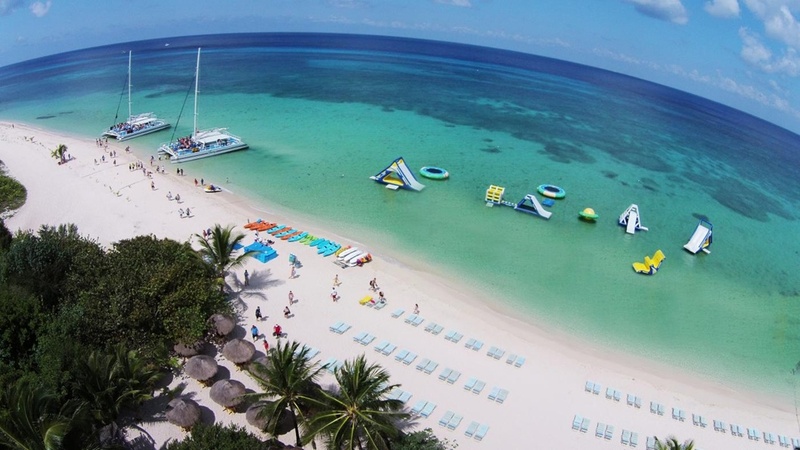 What better way to enjoy the beautiful island of Cozumel than aboard a 65-ft Ocean catamaran. 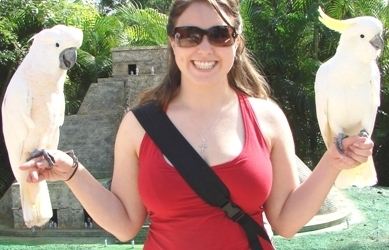 Experience the full spectrum of Mexico's rich heritage, vibrant art, culture, regional cuisine and even tequila. 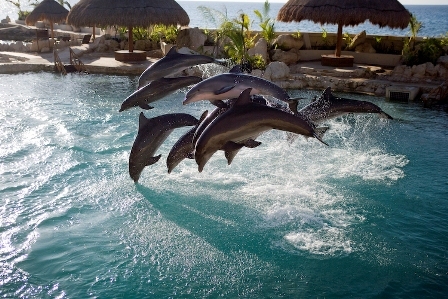 Your dreams will come true as just you, your friends and family swim with bottlenose dolphins in an exclusive, private ocean cove. 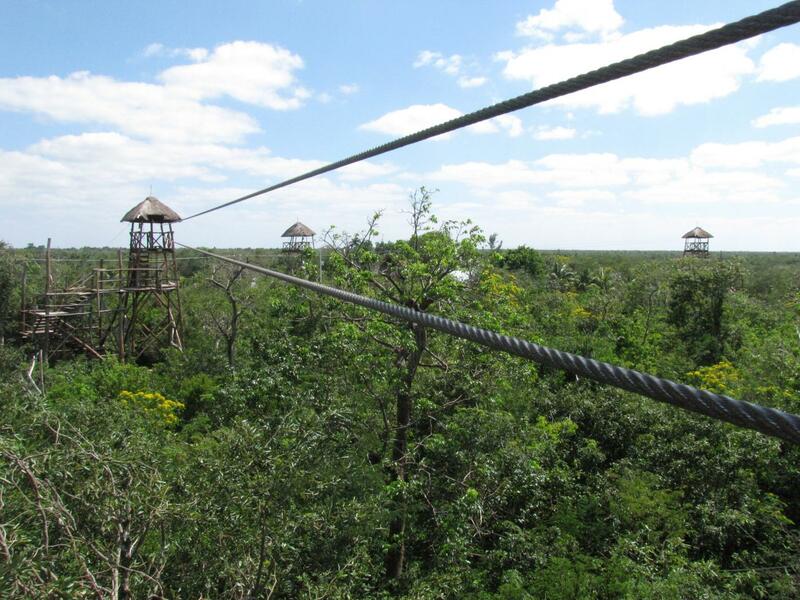 Experience the ancient Mayan paradise kingdom rising high above the magnificent crystal blue Caribbean Sea. 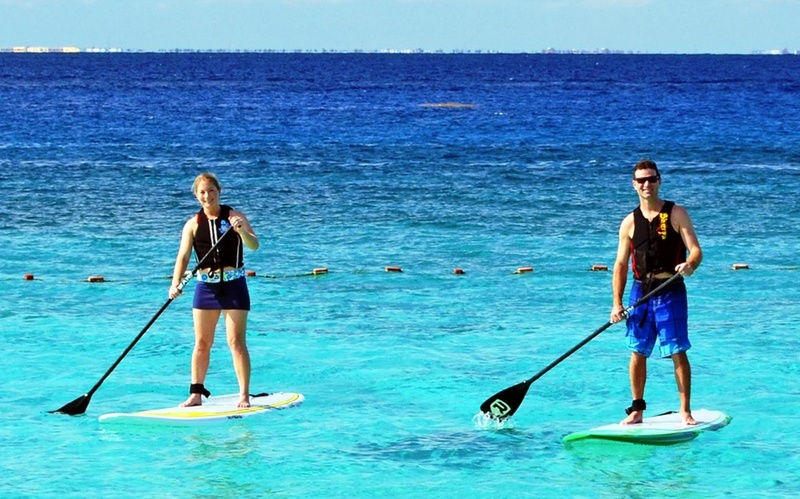 Come experience the exciting new sport of paddle boarding at one of the premier beachside resorts in Cozumel! 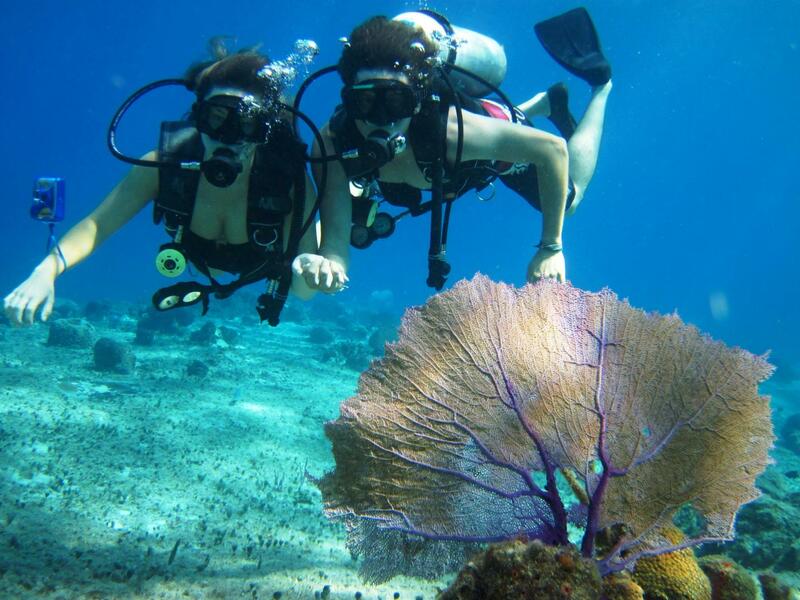 This Beginner’s Scuba Diving in Cozumel shore excursion is tailor-made for rookie divers who prefer a gentle introduction to diving the deep. .
Sea Treking is the easiest and most comfortable way to explore Cozumel's under water wonders, without getting your hair wet. 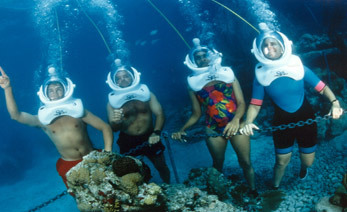 This Cozumel Snuba diving excursion lets you explore the deep blue sea without cumbersome scuba equipment—or time-consuming lessons. 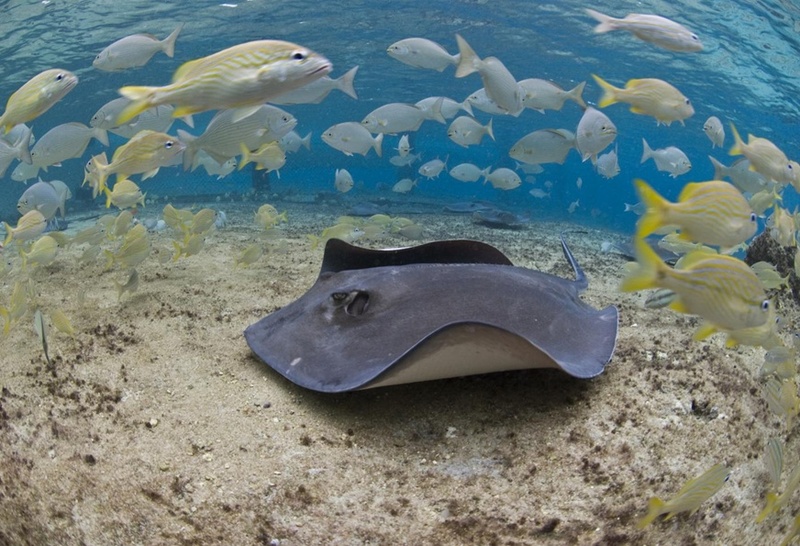 Stay high and dry as you thrill to the sights of the underwater world beneath the Caribbean Sea on this Sub-Ocean View shore excursion in Cozumel.